Senior Consultant Dental Surgeon & Implantologist. 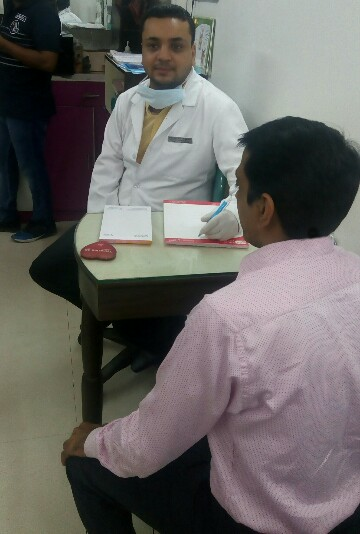 Senior Lecturer - Cosmic Academy of Oral Implantology (Lucknow). 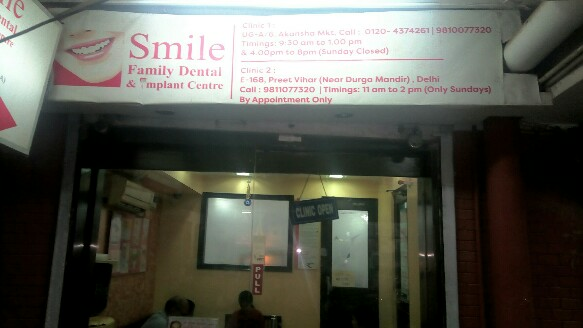 Dental Clinic In Surya Nagar, Ghaziabad. 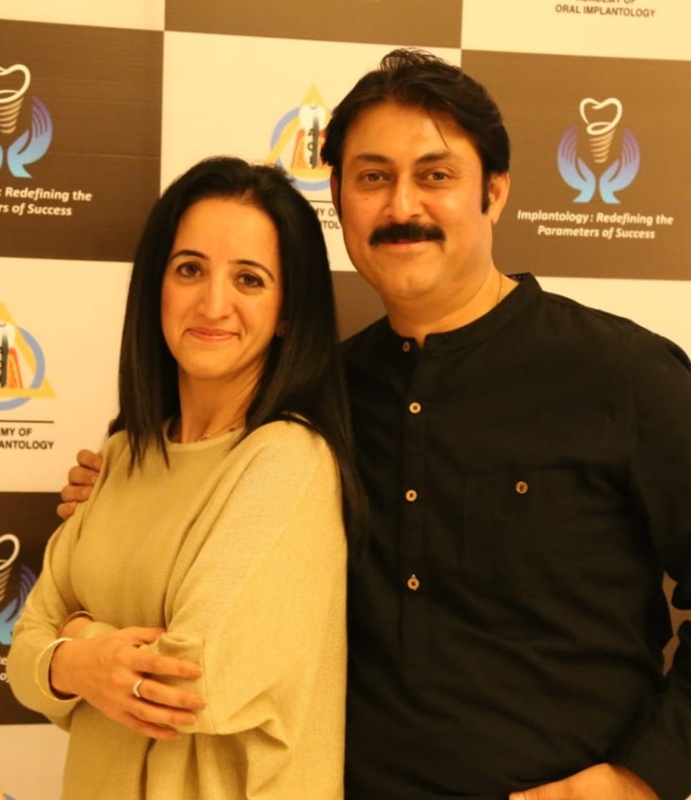 FULL MOUTH REHABILITATION, COSMETIC DENTISTRY, TOOTH COLORED FILLINGS (LASER TECHNIQUE), DESENSITIZATION (TREATMENT FOR SENSITIVITY TO HOT/COLD TEETH), GUM TREATMENT (TOOTH SAVING PROCEDURE), TEETH WHITENING (BLEACHING), PAINLESS EXTRACTION (REMOVAL OF TOOTH), SURGICAL EXTRACTION (REMOVAL OF TOOTH), CROWN & BRIDGE (CAPPING OF TOOTH AND FIXED TEETH) ALL SERVICES ARE AVAILABLE AT OUR RAMPRASTHA NEAR SURYA NAGAR DENTAL CLINIC. 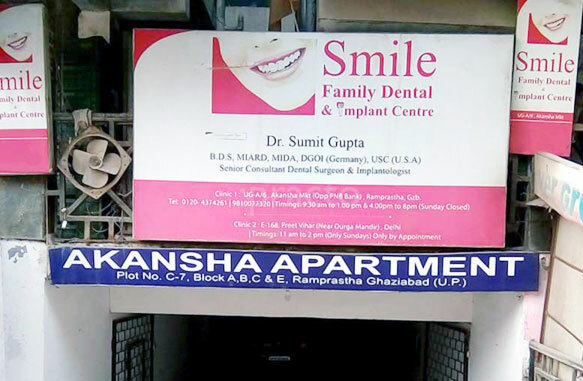 Confirm to Dr. Sumit Gupta that you found their Phone Number(s) from Doctors In Citi. B.D.S., MIARD, DGOI (Germany), USc (U.S.A) Senior Consultant Dental Surgeon & Implantologist. 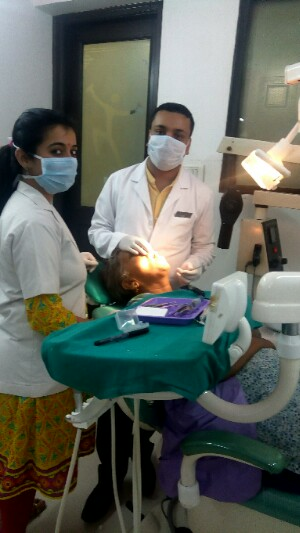 Senior Lecturer - Cosmic Academy of Oral Implantology (Lucknow). UG-A/4-5-6 Akansha Market, Ramprastha, Near Surya Nagar, Ghaziabad. University of Southern California (U.S.A). German Academy of Oral Implantology ( DGOI). Asia Pacific Association of Implant Dentistry. 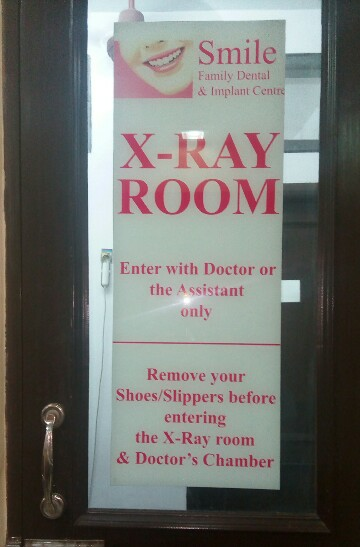 Indian Academy of Restorative Dentistry. 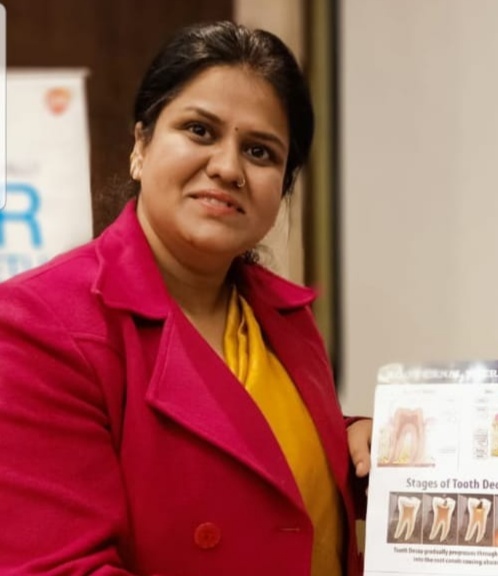 Dental Practitioner's Forum of India.